J.W. 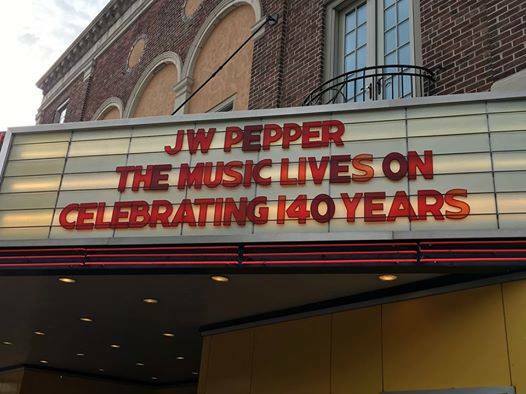 Pepper President Glenn Burtch says he hopes the video showcases the company’s hard work and commitment to provide what music teachers, directors and musicians need. That is so cool, congratulations! Video was so interesting; fun to see “behind the scenes”. Well done! Thank you, Linda! We’re really excited about it.